So you’re looking for a lucrative career in marketing. Do you know which marketing jobs pay the most? Don’t worry, we did the digging for you. 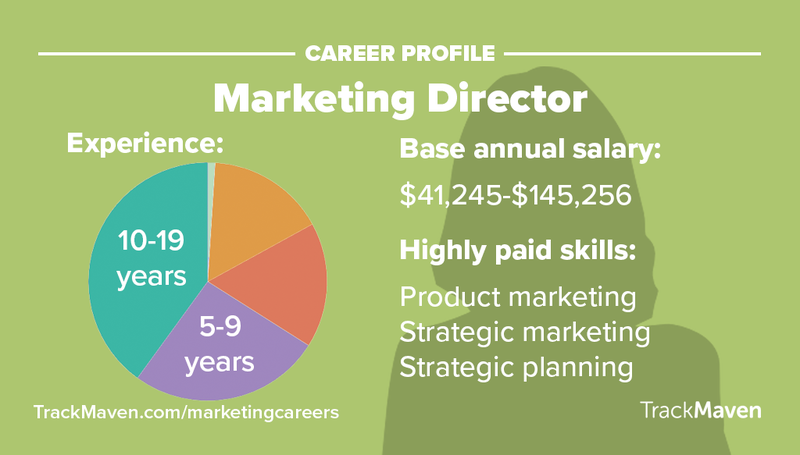 Check out the top 10 highest-paying marketing jobs from our Ultimate Marketing Careers Guide. Travel requirements: Extensive travel may be required. Educational requirements: Most employers require an advanced degree in marketing or a related field. Work schedule: Long hours are often required. 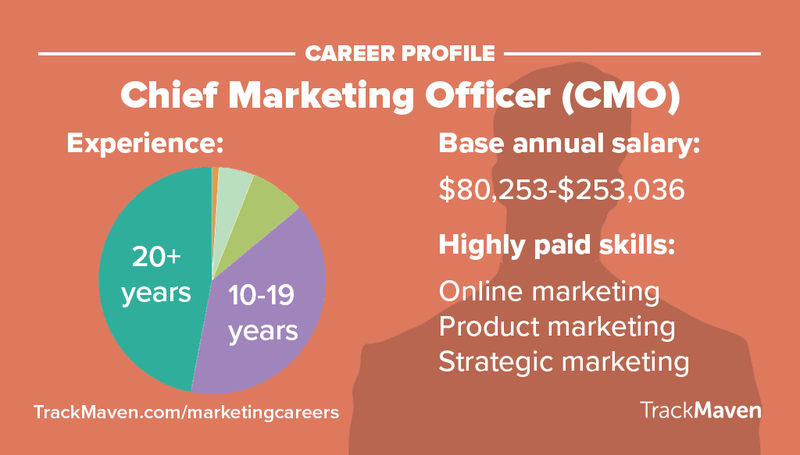 The chief marketing officer (CMO) is responsible for creating and managing the execution of a company’s marketing vision. The CMO concretely lays out goals and provides direction for their sales and marketing employees. They must also be able to communicate the excitement and vision of the company to the media and clients through many marketing channels. Exceptional skills in leadership, quantitative data analysis, management, and communication, along with a strong background in sales and marketing, are a must. If you are looking to lead a company, consider that 20% of current Fortune 500 chief executive officers start out in sales and marketing, according to Forbes. Travel requirements: Travel may be required. Educational requirements: Extensive education in marketing and business administration recommended. 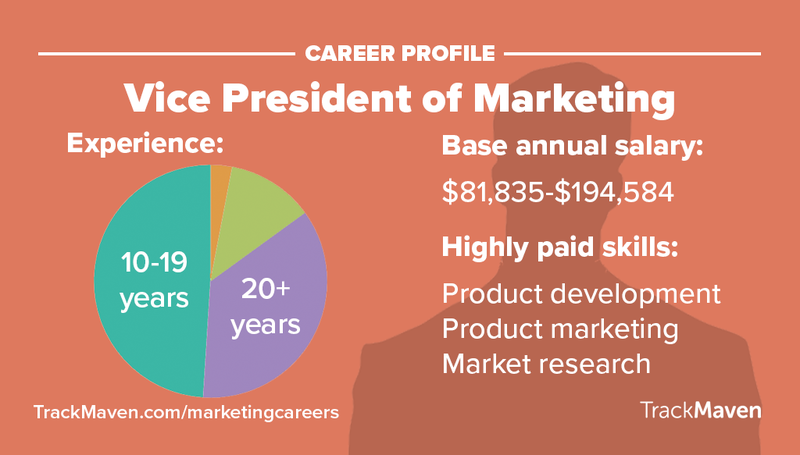 Vice presidents of marketing are highly placed executives or board-level directors responsible for outlining and managing a company’s marketing strategies around its products and services. They have responsibilities that range from branding to advertising and even pricing and discount structures. The VP of marketing will typically have a research team that evaluates the effectiveness of current marketing programs, and generates ideas for future product development. They are usually responsible for presenting and proving the ROI of marketing strategies to other executives and the board. In a director-level executive role, the VP of marketing typically sits on an executive board within the company, usually as a direct report to a division president, chief executive, or chief operating officer. Travel requirements: Some travel is likely. Educational requirements: Bachelor’s degree in a field related to the company’s focus area, with a master’s of business administration preferred. 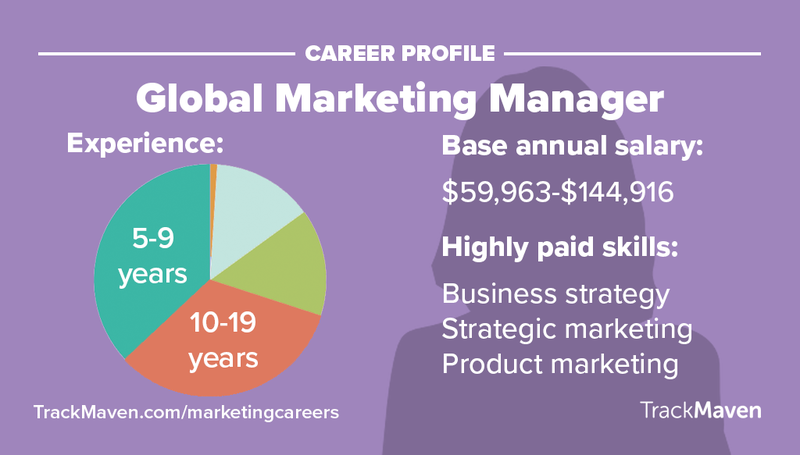 The global marketing manager oversees the company’s marketing budget on a global scale, forms and executes plans for development, and presents internally about the company’s direction. The global marketing manager must also establish and maintain relationships with partners and be able to work with other departments to coordinate efforts on development and expanding the organization’s business. Educational requirements: Bachelor’s degree may be required. 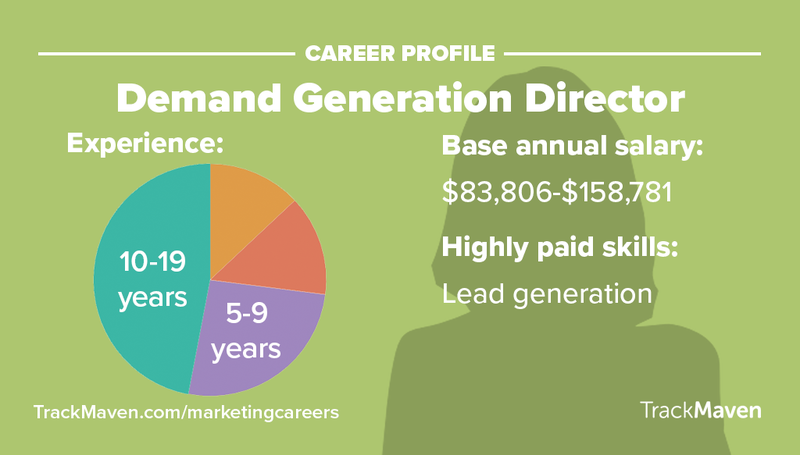 Demand generation directors are responsible for developing and leading a company’s generation strategies for content, outreach, searches, and other digital tactics which produce leads that turn into customers. These directors manage both online and offline demand campaigns and also design, test, automate, and execute new campaigns. Demand generation directors should be able to develop close working relationships with sales teams. Advanced knowledge of B2B marketing practices in automating and generating content and nurturing new lead sources, as well as database management, is essential for this position. 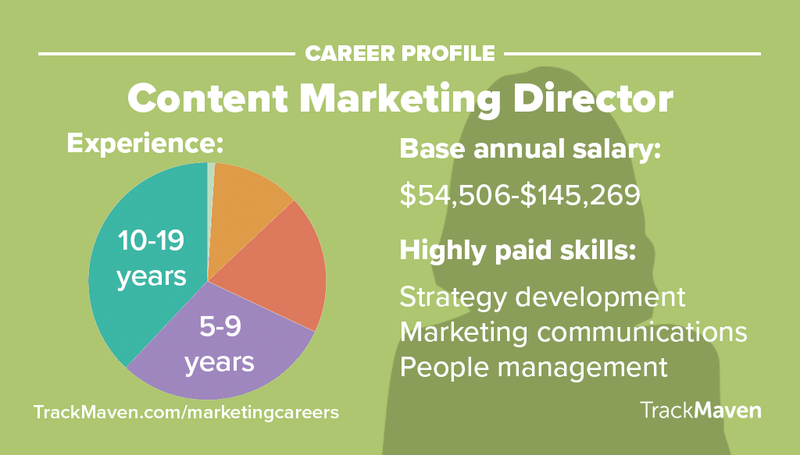 Directors of content marketing are responsible for working with teams to develop content strategy and drive demand. They formulate and execute new and effective content marketing strategies, and report on marketing campaigns. They manage and inspire content staff to ensure that content marketing goals are reached. Educational requirements: May require a bachelor’s degree in marketing or a related field. A product marketing manager must become highly familiar with the company’s products to construct a strategy for how best to sell them in order to generate the highest revenues. The product marketing manager oversees how the product is advertised, discussed in press releases, and seen by the public. 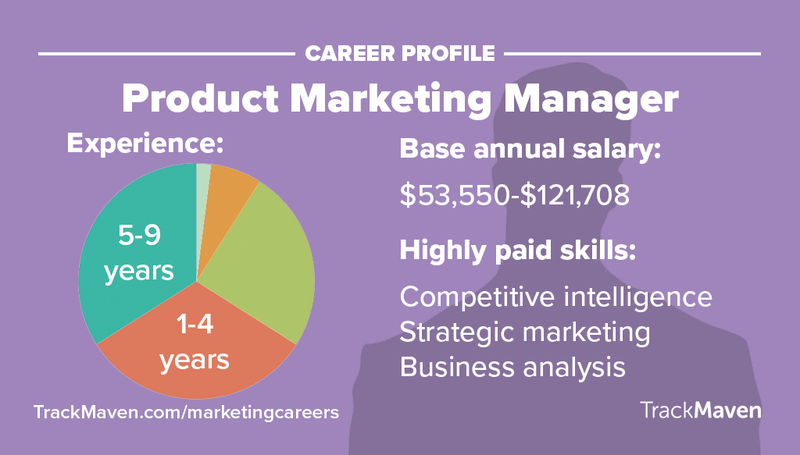 Product marketing managers can work on local, regional, national, or international levels. A company may look for a product marketing manager with expertise in their particular industry. Travel requirements: Frequent travel is expected. Educational requirements: Bachelor’s degree in marketing or a related field required, and education or experience in logistics and distribution preferred. Work schedule: Regular business hours. 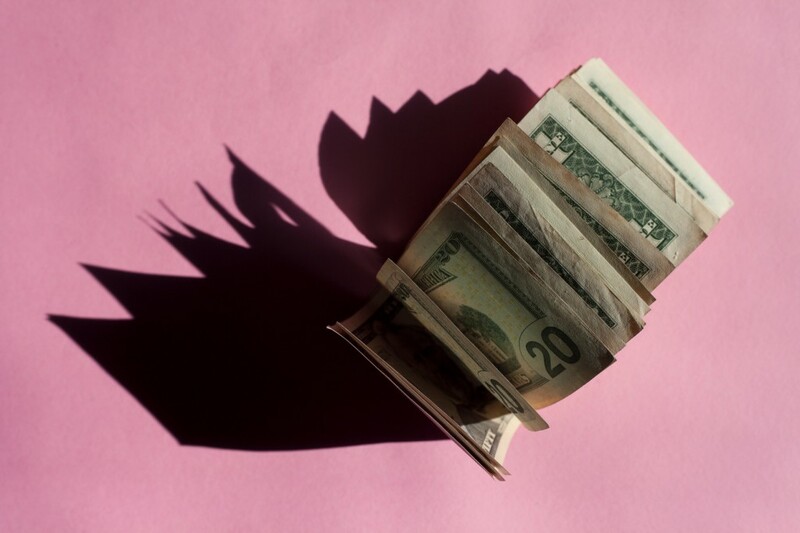 Large companies that sell products frequently do not do business directly with their customers; instead, they sell their goods through retailers, affiliates, and other outlets. These are called channels, and a channel marketing manager works with these entities to support sales of their company’s products while ensuring the outlets keep the product’s branding and marketing consistent. Educational requirements: A technical or bachelor’s degree in graphic design, advertising, media, or a similar field is required. Work schedule: Regular business hours, although hours may vary by position. A creative director leads a team responsible for developing and implementing creative work, including projects in graphic design, advertising, music, media, or similar fields. 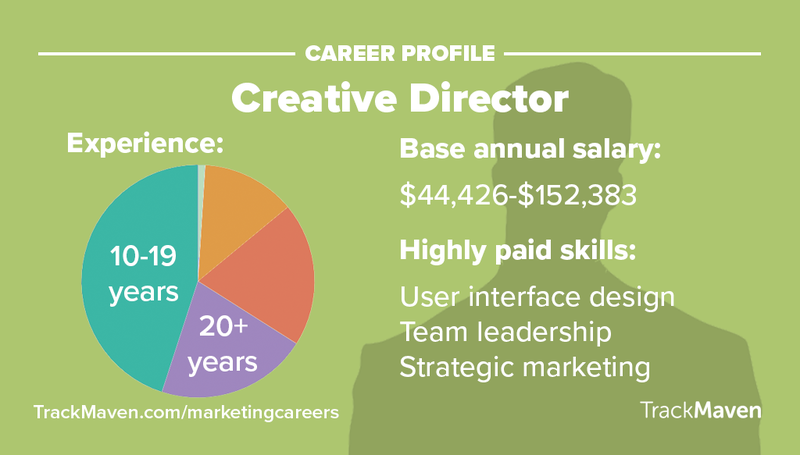 Creative directors typically fall into two categories: an in-house creative director or an agency creative director. An in-house creative director is typically responsible for marketing campaigns and creative tasks for large companies, while a creative director in an agency handles creative projects for a large number of clients. Educational requirements: Bachelor’s degree in marketing or a similar field is usually required. Marketing certifications may be beneficial. Marketing directors are responsible for managing and directing marketing strategies. They oversee their company’s marketing staff and specify the scope of its marketing needs. Their main duties include creating projects, concepts, and budgets for successful marketing campaigns. They also help resolve team issues and maintain communication with clients, vendors, and other managers within their company. Marketing directors help brainstorm ideas and measure the progress of marketing projects. They collect and review data to improve the company’s future marketing performance. Demand generation managers work to attract more consumers to the item or service being sold, using content, outreach, searches, and other digital tactics which produce leads that turn into customers. To land sales, it is crucial that they create effective advertisements, samples, and reading materials. Demand generation managers in advertising and marketing fields must help companies appeal to their target audiences. These managers should also expect to work with field agents and advertising or marketing professionals on a daily basis. Knowledge of B2B marketing practices in automating and generating content and nurturing new lead sources, as well as database management, is essential for this position. Top Marketing News: Facebook’s Prioritized Stories, Mobile-Friendly Email Trends, And More!